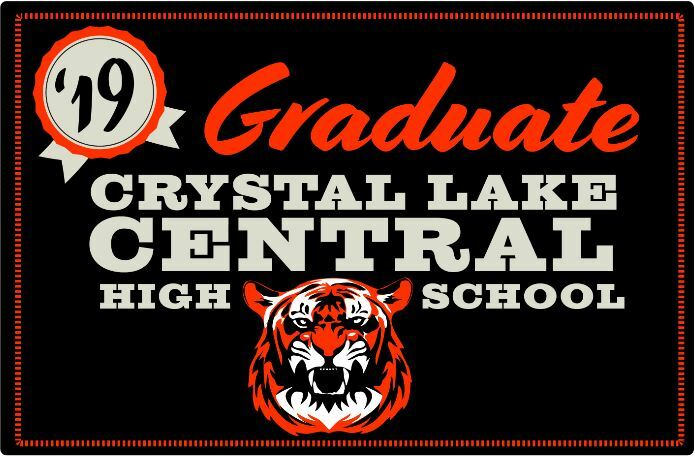 Graduation Yard Signs Available for Order! You can email/mail/drop off! Let’s Send our Class of 2019 off with a Bang!! All Proceeds go to fund Tiger Programs!